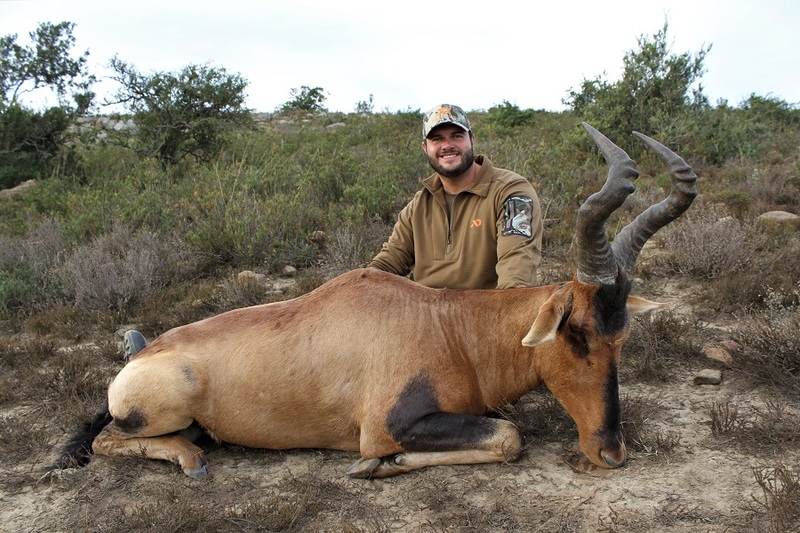 The Lone Star Outdoor Show Live from Africa, Season 2…. 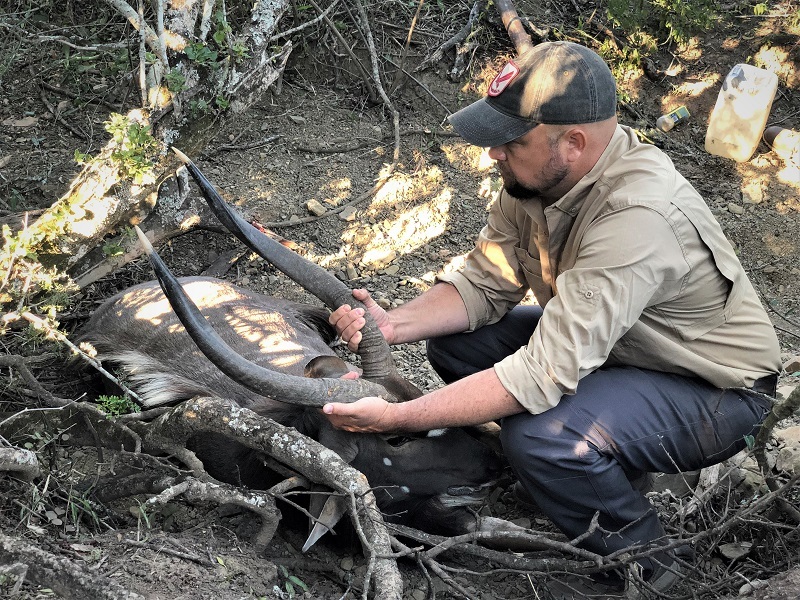 Our great friend, Cable Smith, owner of the Lone Star Outdoor radio show which broadcasts throughout Texas on various local stations is a passionate man. 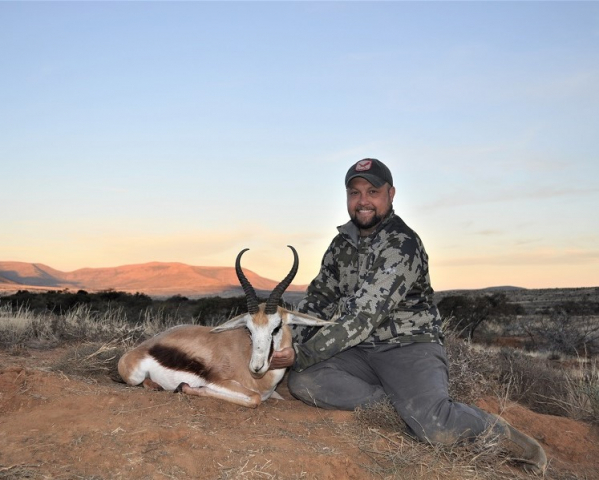 He is an outdoor enthusiast who speaks his mind. He is one who is fearless of the anti-hunting fraternity, making him an invaluable asset to hunters right around the world. 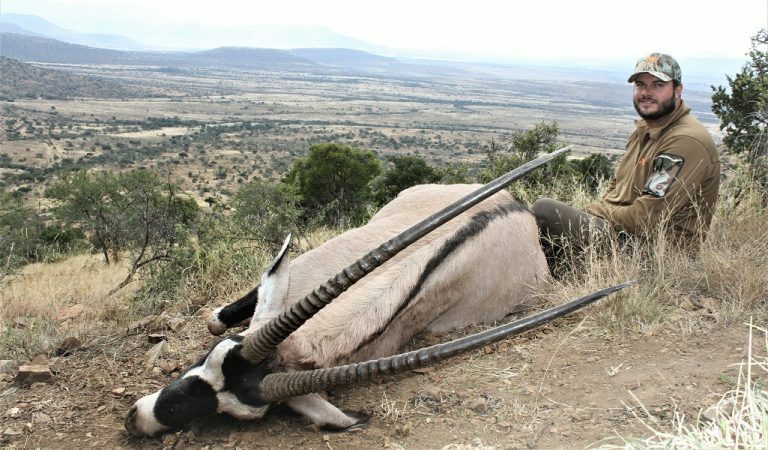 Cable carriers his heart on his sleeve and so to the plight of hunters. He is an unsung hero in the fight to protect our right to hunt. I’ve often said if I were to choose my soldiers heading into battle by my side, Cable Smith would be right there in the front line. Having so enjoyed our first safari together during 2017, Cable and I soon put plans into place for his return to Africa during 2018. Once we had set a date it didn’t take long before a number of his friends joined the group. 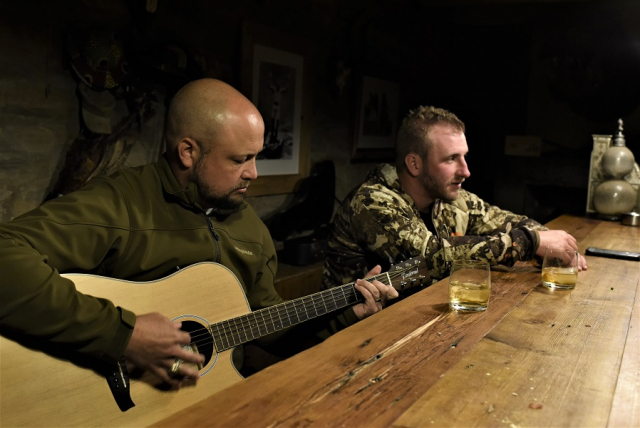 Jeff Barstad and Josh Delehanty would join Cable on our 2018 hunt, teaming up with PH’s, Louwrence Lombard and Martin Neuper. The guys started well with Josh hunting a great Warthog, Wildebeest, Hartebeest and Waterbuck, while Jeff made the most of a superb Waterbuck and Nyala in those first few days on safari. Josh had his heart set on a Gemsbuck and East Cape Kudu, but was open to what Africa might give him. 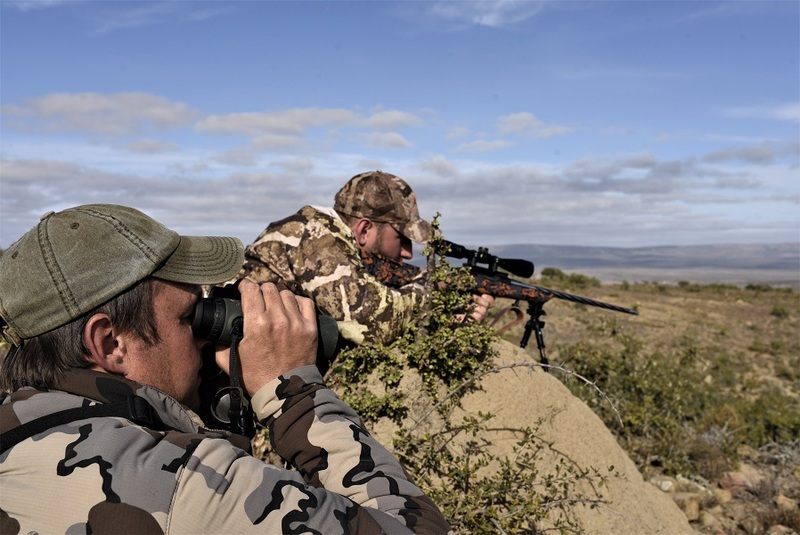 Together with PH, Martin Neuper, they hunted both the high country in the north, as well as the forests of the south. 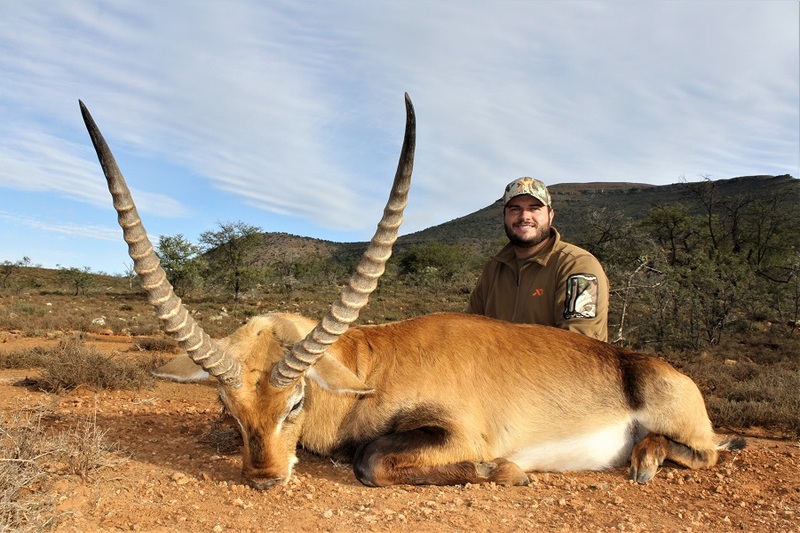 Josh’s Gemsbuck proved to be a rewarding hunt with the guys working the high ground from early that morning. 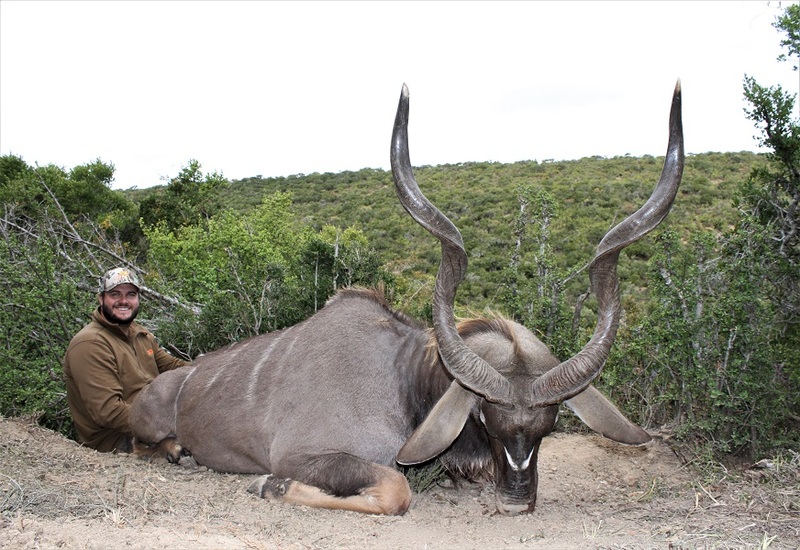 Starting with the ever impressive Kudu, but not finding what they were after they soon turned their attention to a group of Gemsbuck they had spotted earlier in the day. Taking their time they made the most of the cover they had, getting within range for Josh to make the shot. Neither the shot nor the Gemsbuck, and for that matter, a Mountain Reedbuck and Lechwe in the coming days would disappoint. Josh was taking in every sight and sound Africa gave him, while at the same time sharing in the camaraderie of camp life on safari. It was as if they had literally picked up the chips when we were all out. 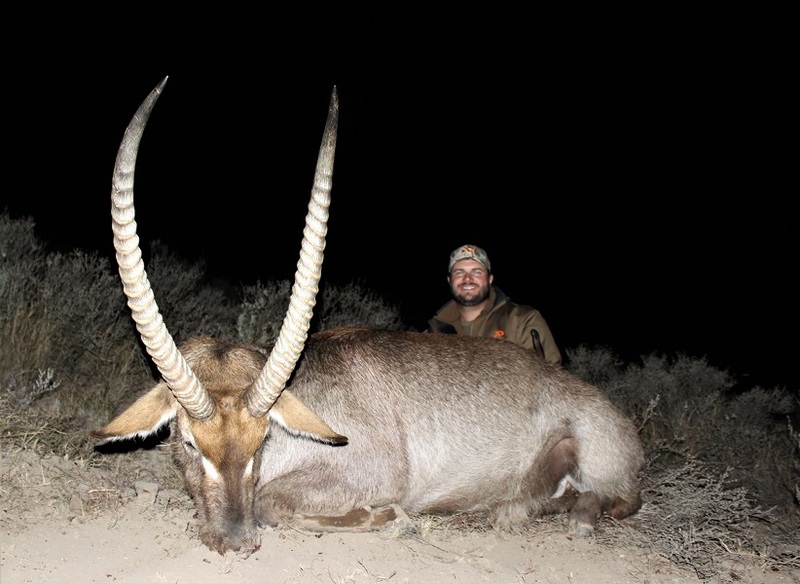 While the picture was taken right at nightfall, it doesn’t do the hunters any justice of where they were and how far they still had to go to pack the ram out. 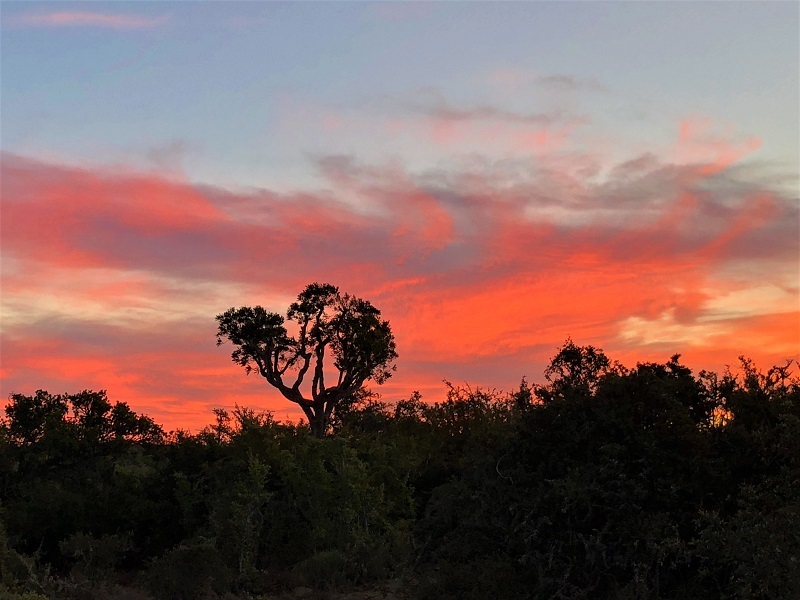 And then to find a Kudu bull to start on the following day sounded like the motivation we all needed to be up at five the following morning. That following day they went after Kudu from sun-up to sun-down. They left no stone unturned and hunted a beautiful bull with that classic flare in its horns. 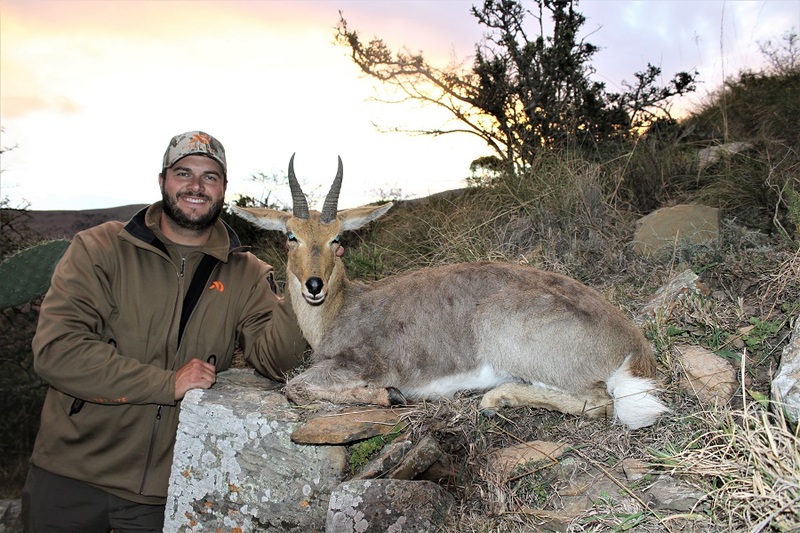 A Springbuck and a sneaky old Blesbuck were an added bonus in the coming days and one that would set them up for a big finish. Josh and Martin were running pretty hard themselves still on the hunt for Kudu too. 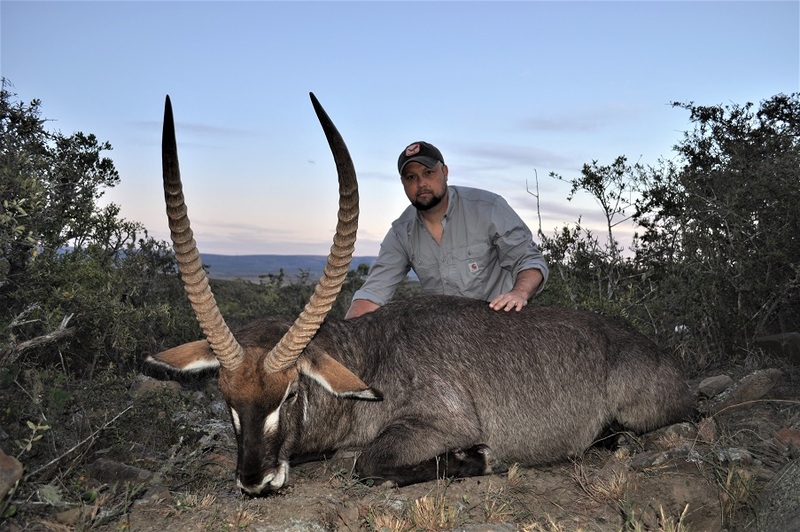 The hunt before had seen all tagged out with Kudu within the first three days of their hunt, no more than a week later we were scratching our heads wondering where all the bulls had disappeared to. 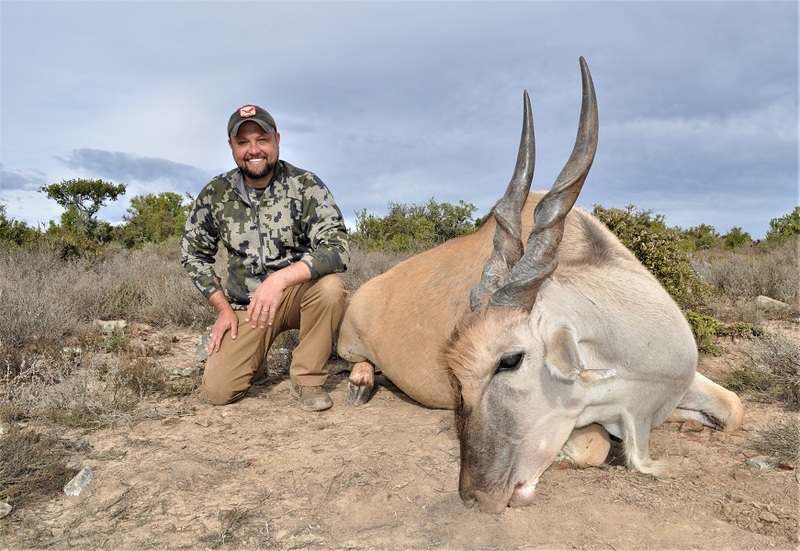 Now in hindsight we saw the next group of guys enjoy huge success on Kudu within the first two days of their hunt, but at the time we knew it was the stock standard “gray ghost” game of cat and mouse. We had to keep our heads down and keep going. 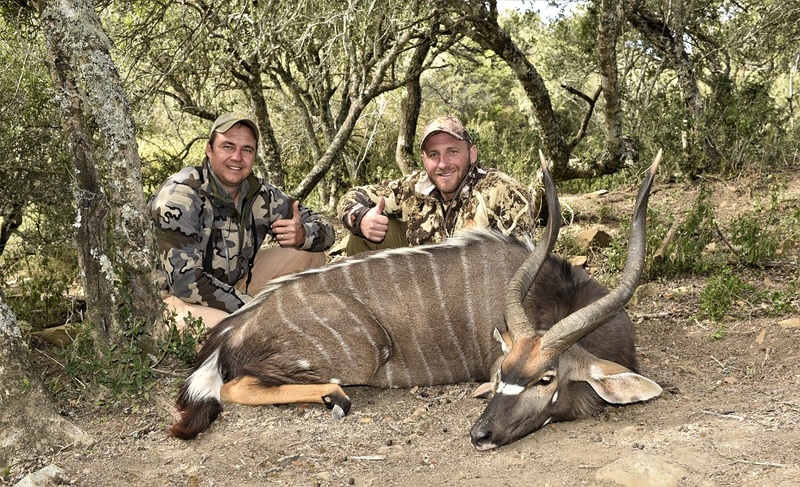 In their quest for a Kudu the guys made the most of a great Nyala when least expected, once again taking what Africa gave them. 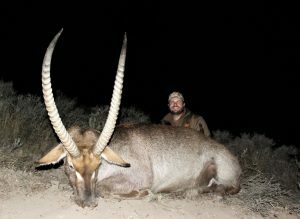 With two days to go Josh and Martin went at a Kudu harder than ever before while Louwrence and Jeff went after Cape Eland. 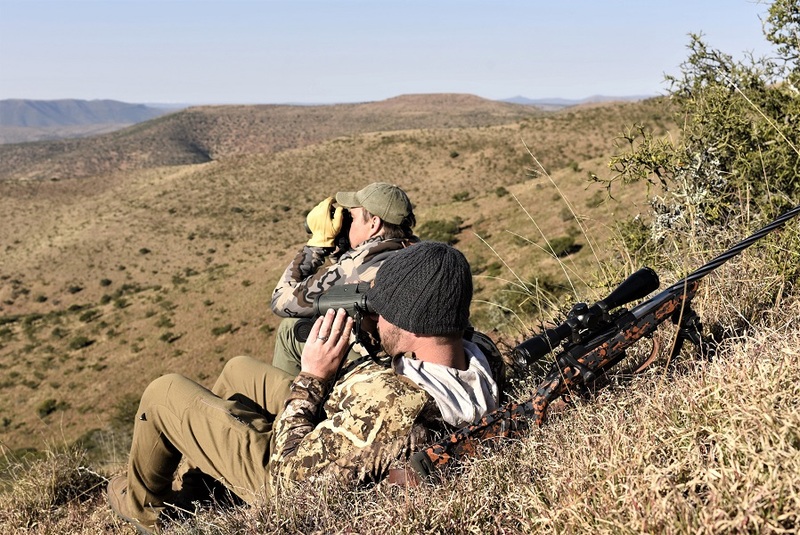 Hunting at Woodlands Safari Estate they looked over bulls scattered all over the hills and gorges. 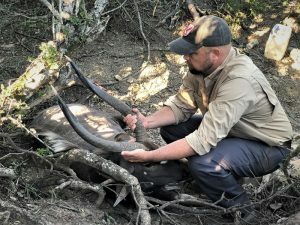 At times they found what they were after, but could not always make a go of it as it would prove to be an impossible task to retrieve the all important meat if a bull was downed in one of the steep gorges. 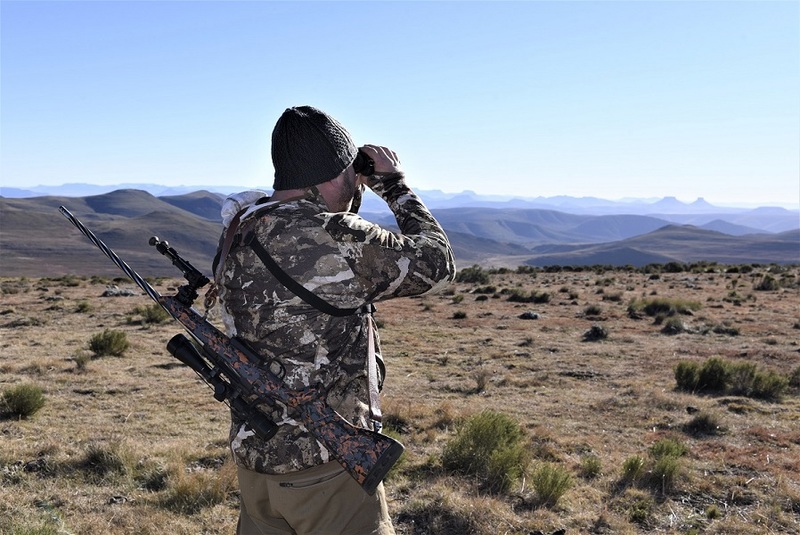 As for Josh, he too learnt that nothing is over until Martin Neuper rests his shooting sticks quite literally at the door of your departing airplane. We don’t call him Martin Norris for nothing! 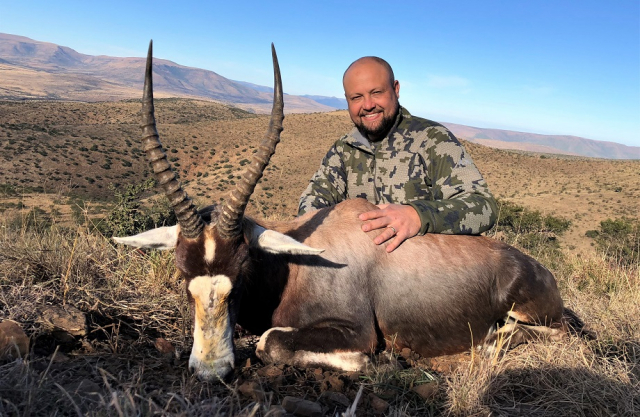 What a beautiful East Cape Kudu for Josh and Jeff’s brute of an Eland bull hunted in the deep gorges of the Great Fish River Valley summed up an extraordinary first experience for the two of them in Africa. As for Cable, he was once again sporting his custom Horizon Firearms 7 mm built by our great friend Derrick Ratliff down in College Station, Texas. 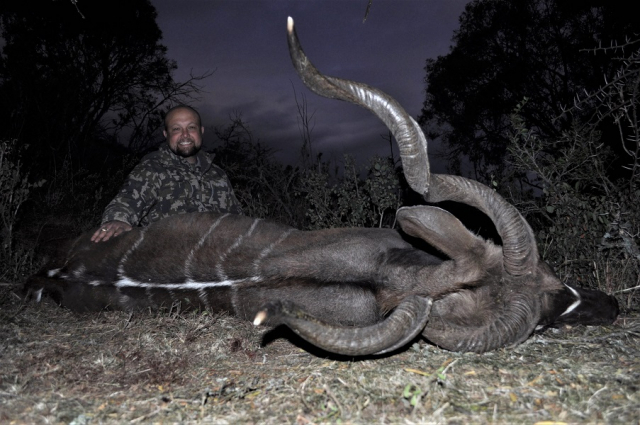 We had our heart set on a few mountain species, and as per usual, a Kudu would be on the cards too. 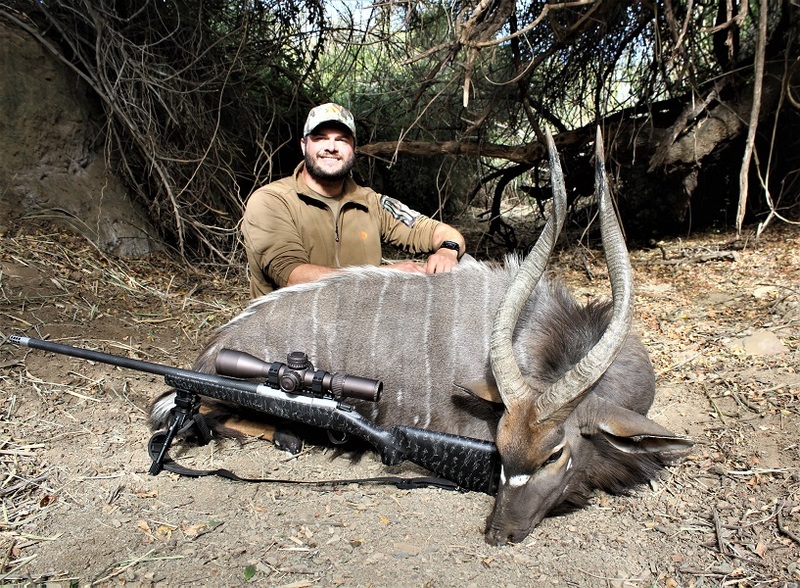 An Nyala was a must for Cable this time round and we started Cable off in a big way on his Tiny 10 collection. There’s been a few huge Steenbuck hunted during 2018, but this one would take some beating. 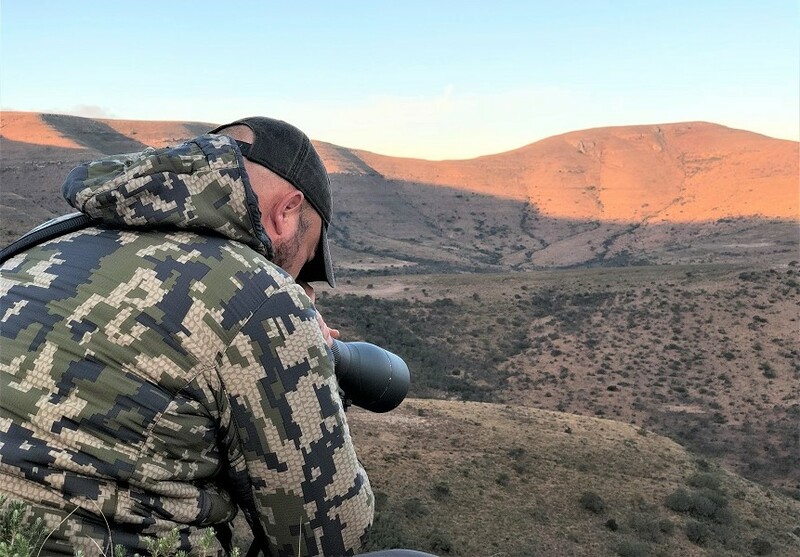 We returned to the mountains once again to the place of so many happy memories from our previous safari and I introduced Cable to a few new interesting species. As somewhat of a tradition, Ozzy and the Got The Shot Productions team were along once again, ensuring we were the full complement. 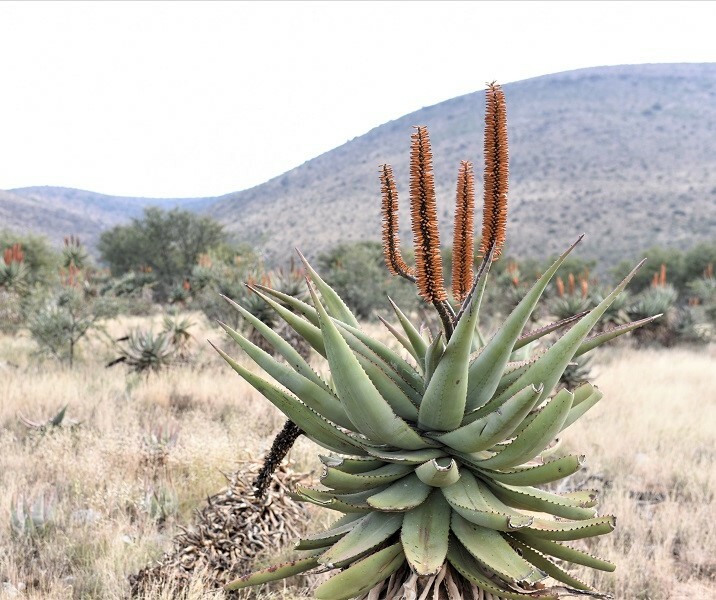 Enjoy the adventure as we pick up on the trail with Cable Smith on his second visit to the East Cape, South Africa. 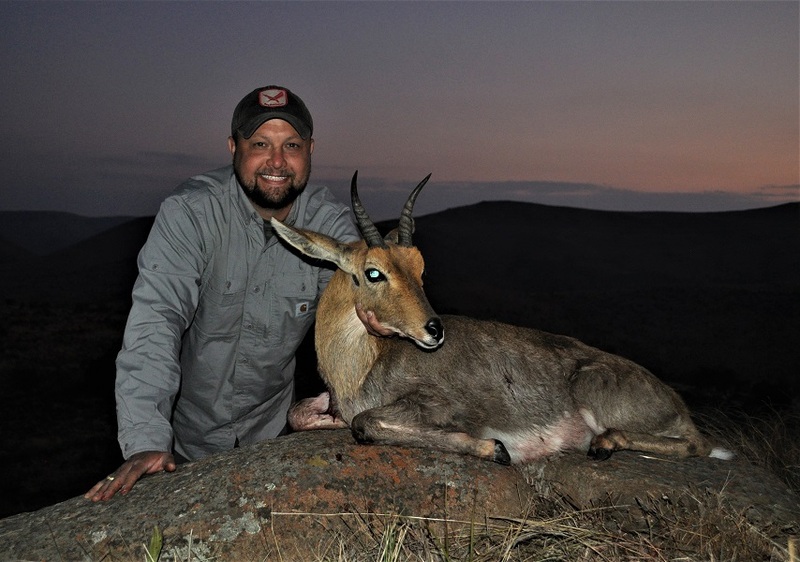 Any Lone Star Outdoor Show fans and interested hunters wanting to join Cable Smith on safari come 2019, can do so by contacting Cable on lonestaroutdoorshow@gmail.com or Carl on hunting@johnxsafaris.co.za . 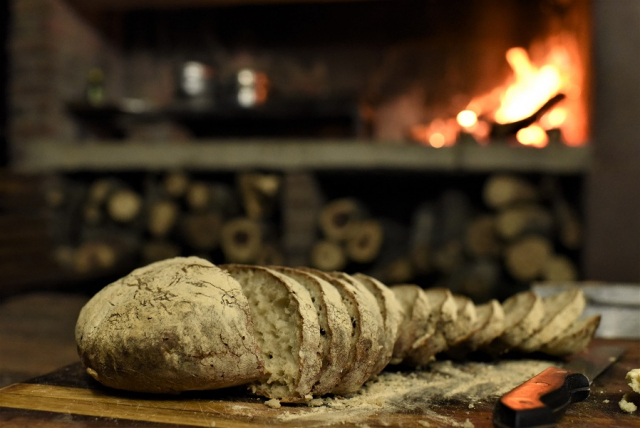 Our dates are set for 7-15 June 2019, with only a couple of remaining spots left.